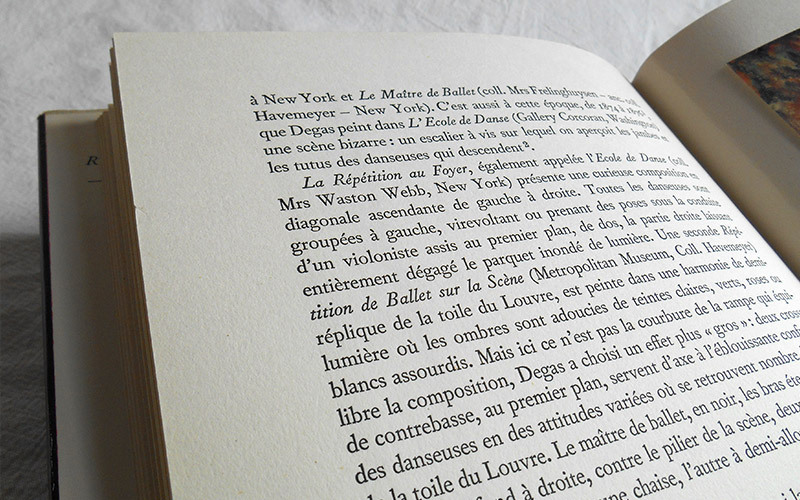 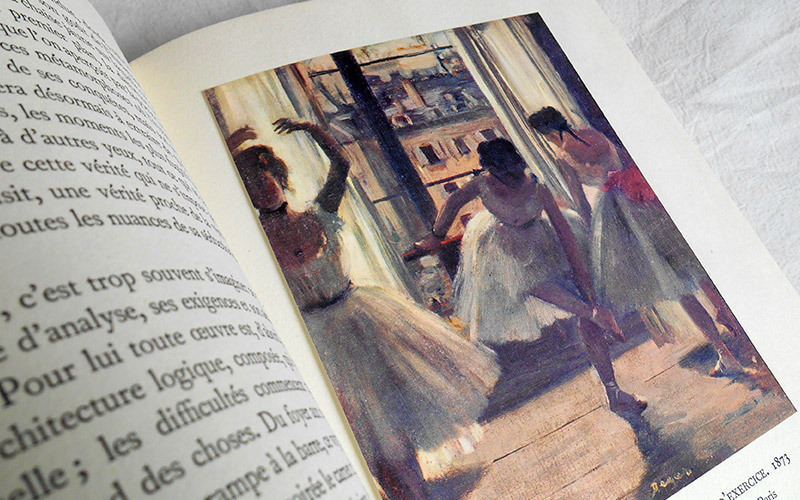 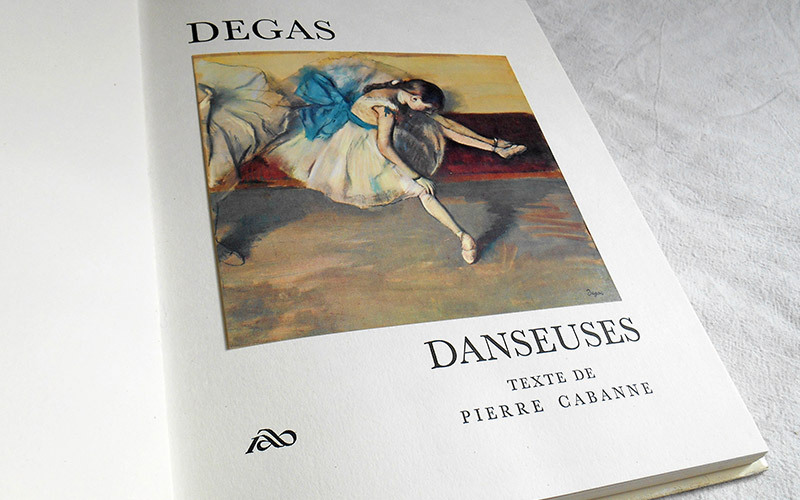 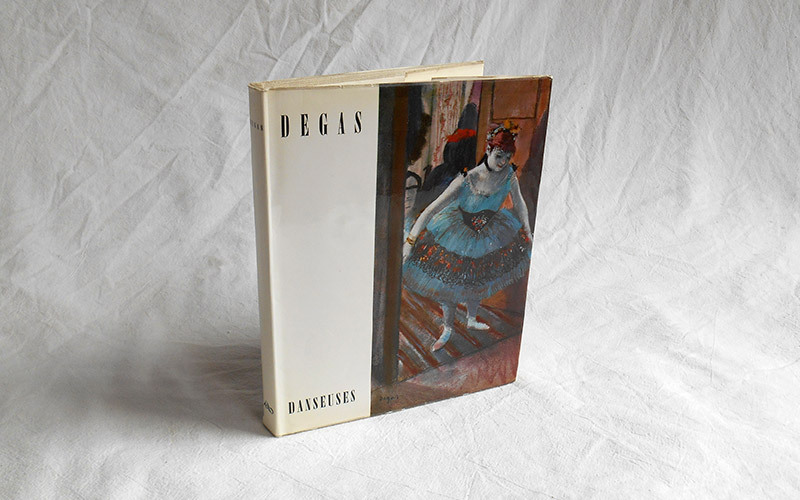 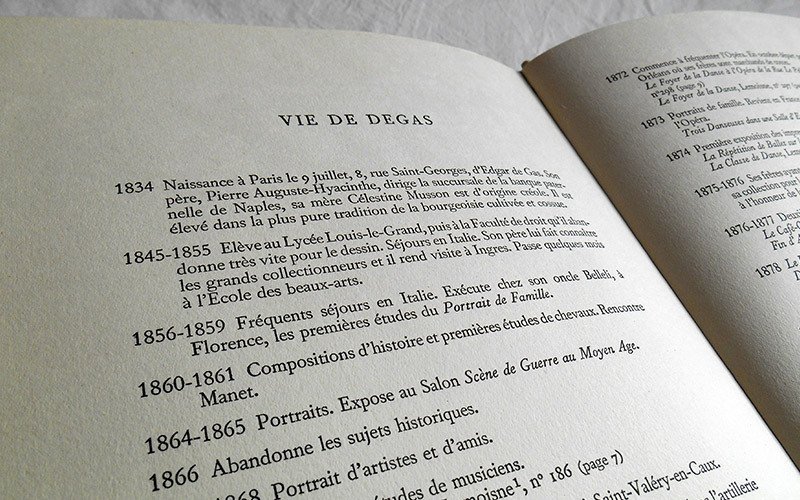 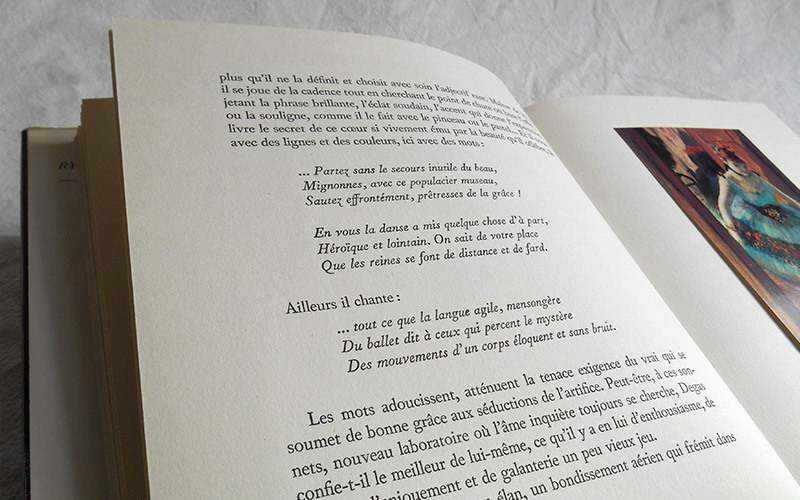 We have a copy, the original French version, in hardcover. 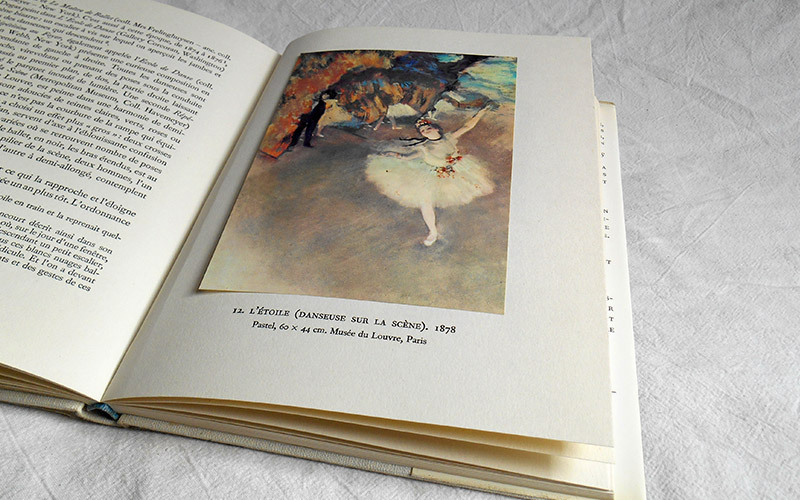 Published by Edition Librex (Lausanne) in November 1960. 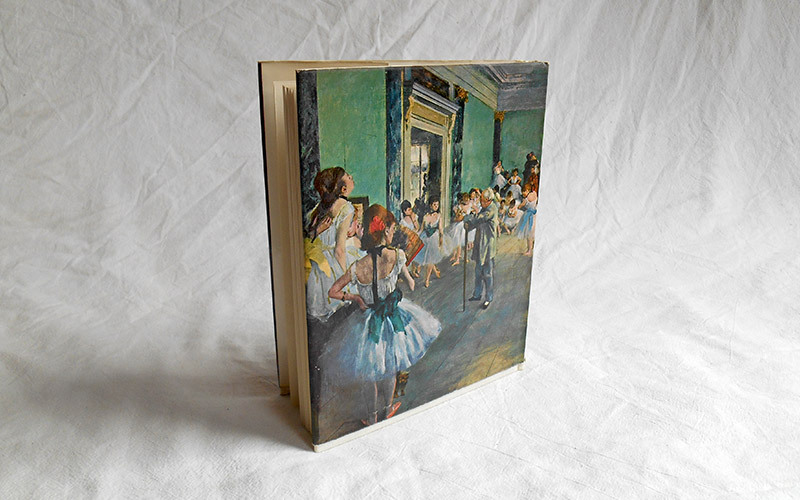 This book is 20.6cm tall, 16.7cm wide and 1.5cm deep.